Our website does not store personal information. This is commonly called the right to be forgotten. 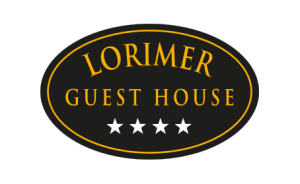 To request that we remove all data about your from our systems please email info@lorimerhouse.com Do not forget to give us your full name you booked with us under and your email address so we can correctly identify you. This website is hosted by Alpha Tango at Catalyst2 within a UK data centre located in London. We use Google to process personal data on our behalf. Google are based in the USA and are EU-U.S Privacy Shield compliant. 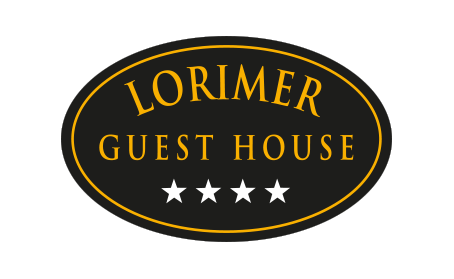 Copyright © 2017 Lorimer Guest House, St. Andrews. All Rights Reserved.